With decades of hands-on experience, Veralon’s directors, principals, and managers are ready to tackle any complex problem that comes your way. But we don’t just hang our hat on our professional credentials— it’s our deep commitment to helping our clients that makes us an invaluable partner. You face a complex array of business concerns on a daily basis, and Veralon wants to work with you to tackle these head on, with a fresh perspective. Our strategic, financial, management, and clinical insights provide the support you need to implement a successful vision and strategy to move forward with confidence. Most importantly, we value personalized service, and engage with you not as consultants, but as trusted advisors and partners dedicated to your success. Dan has more than 35 years of experience working with healthcare clients across the US, including community and teaching hospitals, health systems, PHOs, clinically integrated networks, and health plans. His current work is focused on mergers and affiliations, clinically integrated networks and value-based payment, and on valuation. Dan founded DGA Partners (one of Veralon’s predecessor firms) after serving as a principal at the Raleigh Group (later Value Health Sciences). Before that, he directed the Chicago healthcare consulting practice, and served as a Principal in Philadelphia, for Laventhol & Horwath. Dan is a faculty member at iProtean, which offers online courses focused on the needs of hospital and health system trustees. He frequently gives presentations for national and regional healthcare organizations on topics including affiliations and alternatives to traditional merger and acquisition, clinical integration, and valuation. Dan has published numerous articles in national publications, as well as authoring blogs for HFMA. Dan is on the Board of the Alumni Association for the Sloan Program in Health Services Administration at Cornell University, and has previously served as President. He has served on the boards of a non-profit retirement home and the Leukemia and Lymphoma Society. Dan holds a CPA license (Pennsylvania) and an ABV (Accreditation in Business Valuation) from the American Institute of Certified Public Accountants. He earned his MBA and Sloan Certificate in Health Services Administration from Cornell University, Johnson School of Management, and a BA in Economics from Temple University. Mark is a national expert in strategy development for healthcare organizations, with an emphasis on helping providers capitalize on emerging innovations. 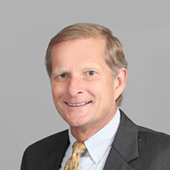 He has more than 35 years of healthcare consulting experience and has directed engagements for healthcare organizations throughout the nation, including health systems, community and teaching hospitals, academic medical centers, ambulatory care providers, post-acute care organizations, health plans, and physician organizations. Previously, Mark was senior vice president at a nationally recognized healthcare consulting firm, and a leader within the planning and business advisory practice. Prior to joining that firm, Mr. Dubow was the president of another healthcare consulting firm. Before that he was a senior manager in the national healthcare consulting practice of a Big Four accounting firm, where he led the South/West Region of the firm’s Accelerated Solutions Services, and was Director, Strategic Planning Services, for the South/West Region. 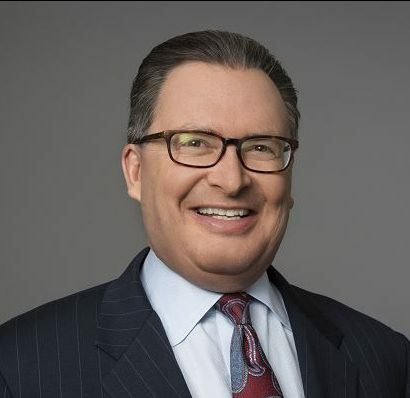 Mark is a frequent speaker for organizations including the American College of Healthcare Executives (ACHE), Healthcare Financial Management Association, and the Society for Healthcare Strategy and Market Development, among others. He has taught courses on growth and health systems of the future for the ACHE since 1999. Mark has published in books and more than 35 articles on a wide variety of topics. Mark holds an MBA degree from the University of Michigan, a master’s degree in public health, with an emphasis on healthcare planning and policy, from UCLA, and a bachelor’s degree in biology from Colgate University. John Harris combines consulting expertise with a hands-on management background. His 30 years of healthcare experience includes founding a healthcare business, running facilities and consulting to hospitals and health systems, ACOs, Clinically Integrated Networks (CINs), PHOs, IPAs, and health plans. Harris’s experience includes founding Advance Choice, Inc., the leading national service providing hospitals with emergency access to patients’ advance medical directives. He has had senior operational responsibility in healthcare facilities. John has also been a health policy fellow for the US Senate’s Finance Committee. John is a frequent author and speaker for ACHE, HFMA, the American Association of Integrated Healthcare Delivery Systems, and many other organizations, and is the editor of the recently published Healthcare Strategic Planning, 4th Edition. He holds a BA from Dartmouth College and an MBA in Healthcare Management from The Wharton School of the University of Pennsylvania. He is president of the Wharton Healthcare Management Alumni Association. Craig has over 25 years of experience in directing consulting engagements for physicians and physician group practices, community hospitals, large health systems, and academic medical centers. In combination with his experience in healthcare operations, this gives him a very full understanding of the issues faced by clients. Prior to his consulting career, Craig served as the associate director of patient care services at Strong Memorial Hospital of the University of Rochester Medical Center. An experienced speaker, Craig has presented to a wide range of regional and national healthcare organizations including the American College of Healthcare Executives, Healthcare Financial Management Association, Society for Healthcare Strategy & Market Development, and the Healthcare Strategy Institute. He is the author of two books: Allies or Adversaries: Revitalizing the Medical Staff Organization, and Next Generation Physician‐Health System Partnerships, both published by Health Administration Press of the American College of Healthcare Executives. He has also written numerous articles, including a column for the Journal of Healthcare Management. His recent research has focused on re-orienting the healthcare delivery system toward primary care. Craig holds an AB in Biological Sciences and an MBA in Hospital and Health Services Administration from Cornell University. He is a Fellow of the American College of Healthcare Executives. 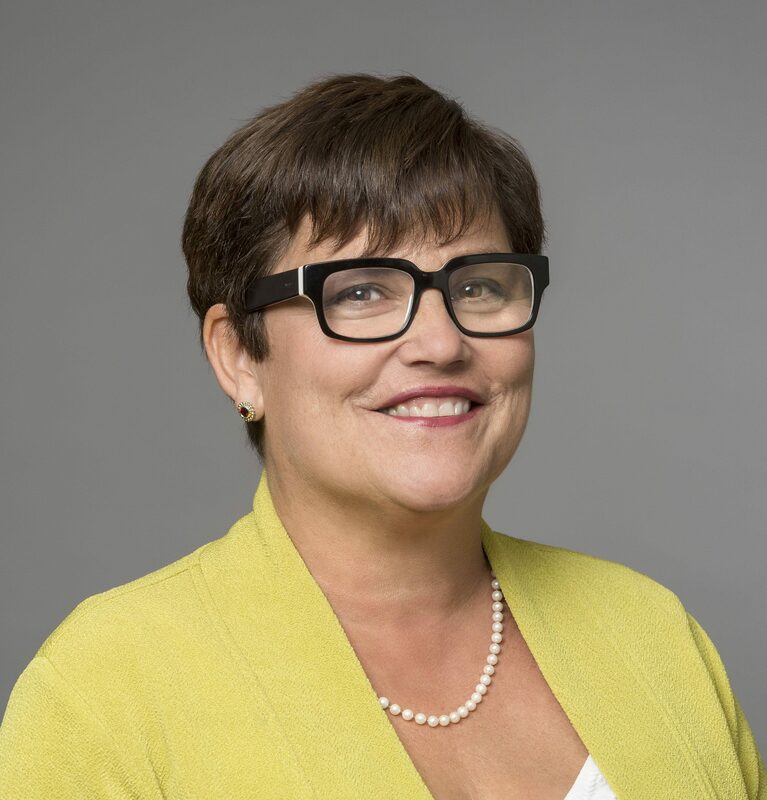 Karin is expert in healthcare valuation, and also has extensive experience in healthcare strategy, finance, and operations. She has more than 30 years of healthcare experience, combining consulting and healthcare management. She works with health systems, community and teaching hospitals, physicians and other healthcare providers. Before joining Veralon, Karin was Director of Regional Operations for the University of Pennsylvania Health System, where she managed primary care practices in a 250-physician network. She also served as Director of Special Projects for that health system, providing management services and infrastructure development for the initial phases of an IDS-owned primary physician network. Her previous experience includes a role as administrator for the Division of Hematology/Oncology at New England Medical Center, where she managed an academic division with substantial research and clinical activities. 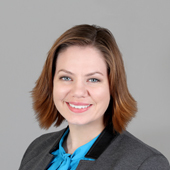 Karin gained previous healthcare consulting experience with the firm of Laventhol & Horwath. Karin is a member of the National Association of Certified Valuators and Analysts, from which she holds designation as a certified valuation analyst (CVA). She frequently speaks on valuation and has taught courses and given webinars on physician compensation design and valuation for AHLA, NACVA, HFMA, and MGMA. She is a national thought leader on compensation design in the context of value-based payment models and quality incentives. She received an MBA in Health Administration from Temple University and a BS in Health Planning and Administration from Pennsylvania State University. 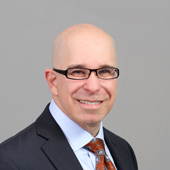 Michael Rovinsky is a healthcare strategy, operations, and business development consultant with more than 30 years of experience assisting community hospitals, health systems, physician groups, and ambulatory and post-acute care healthcare organizations. Prior to joining Veralon, Michael was founder and president of Integrity Consulting Group, a healthcare strategy firm. He was also a partner with United Medical Properties, an ambulatory medical real estate company, where he planned, negotiated, and implemented multimillion-dollar deals for large healthcare systems. 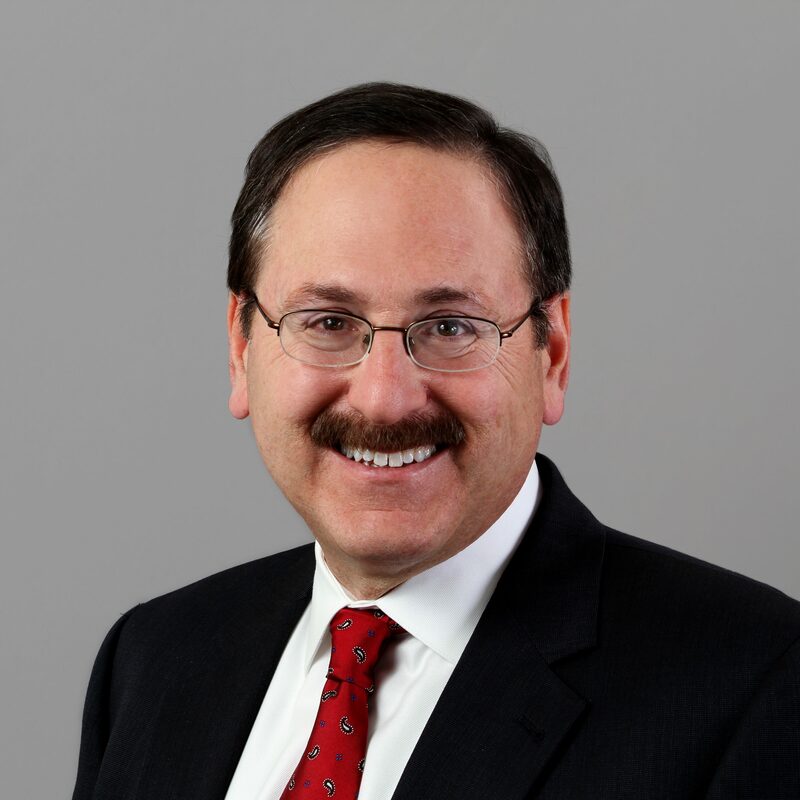 Michael’s experience includes serving as Executive Director of Strategic Planning for Kaiser Foundation Health Plan of the Mid-Atlantic States, with more than 500,000 members and 30+ ambulatory care facilities in Maryland, Virginia, and the District of Columbia. He planned and oversaw execution of the region’s transformational strategy resulting in unprecedented growth and profitability. He developed the annual ten-year capital plan and drove the approval process for capital projects. He has given presentations for MGMA, the Society for Healthcare Strategy and Market Development, the Post-Acute Care Symposium, and others, and served as guest lecturer for master’s degree programs at George Washington and Georgia State Universities. 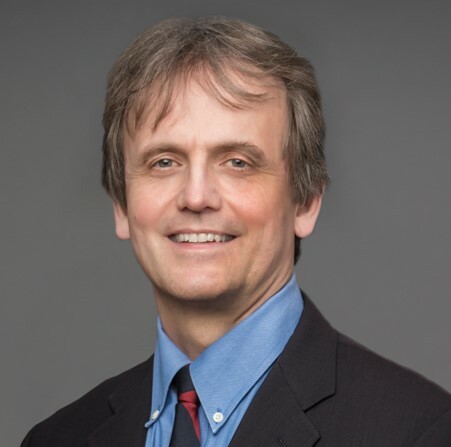 He has published numerous articles and been extensively cited as a health planning expert in Atlanta newspapers and business journals, as well as industry journals. Michael has held board member and leadership roles at the Wharton Health Care Management Alumni Association, the George West Mental Health Foundation, and the District of Columbia Statewide Health Coordinating Council. He holds an MBA from The Wharton School and a BA in Biology and Psychology from the University of Pennsylvania. Rich has more than 20 years of healthcare experience, including extensive experience in healthcare valuation, and executive leadership experience in hospital operations, business development, and planning. He has worked with community-based hospitals and health systems of all sizes, as well as teaching hospitals and for-profit health systems. Prior to joining Veralon, Rich served as senior director for a national consulting firm specializing in healthcare valuation. 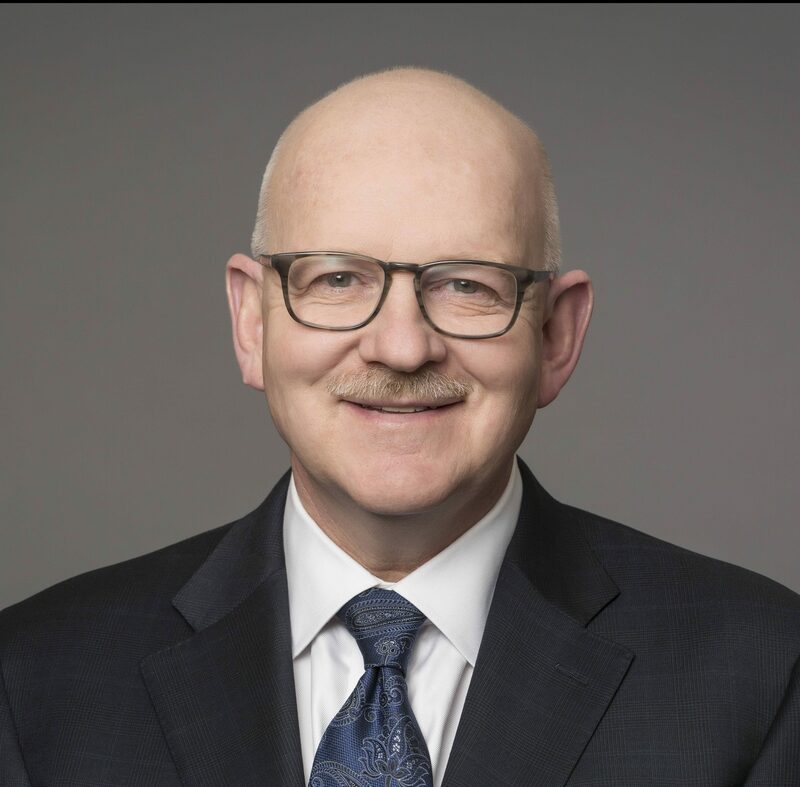 He also served in executive leadership roles, including Vice-President for Clinical and Diagnostic Services, and Vice President for Planning at two not-for-profit community hospitals in the northeast. He has had operating responsibilities for hospital programs including radiology, oncology, diagnostic cardiology, neurology and stroke, and hospitalist and intensivist programs, and was Administrative Director for a Department of Medicine. Rich is a member of the National Association of Certified Valuators and Analysts, from which he holds the designation of certified valuation analyst (CVA). He holds a MHA and MBA from the University of Minnesota and a BS in Biological Sciences from Cornell University. Robert has over 20 years of healthcare management consulting experience, and has conducted engagements for a wide range of health care organizations, including academic medical centers, community and teaching hospitals, and physician group practices. He has particular expertise in financial analyses for highly complex projects. Robert authored a chapter on the financial benefits of mergers and affiliations in Leading Your Organization Through a Merger or Acquisition, published by Health Administration Press. Robert is a Fellow of the American College of Healthcare Executives, from which he has received both the American College of Healthcare Executives and the Service Award for his commitment and service to the healthcare management profession. He is past president of the Healthcare Leadership Network of the Delaware Valley. He has been designated a Fellow by Temple University for his distinguished professional contributions, and now serves on the advisory council of the University’s Center for Healthcare Research and Management. He holds an MBA/MS in healthcare administration and finance from Temple University and a BA in business economics and organizational behavior/management from Brown University. Rudd brings 25 years of experience in a range of provider settings to his work on physician initiatives. He has focused on enterprise performance improvement, medical staff planning, financial analysis, physician alignment, compensation planning, acquisition and employment analysis, and FMV projects. Rudd has worked in academic medical centers and done extensive consulting with health system and community hospital clients. 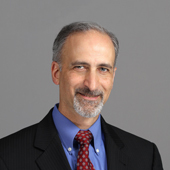 He has worked extensively with physician leadership in New York medical centers, managing physician networks, practices, and departments in several academic medical centers and in different specialties. Before joining Veralon, Rudd was a Director in the Weill Cornell Physician Network, where he recruited physicians; negotiated compensation and transition arrangements with prospective physicians; onboarded physicians; and coordinated business planning, space arrangements, and credentialing. Prior to working at Weill Cornell, Rudd was a consultant in one of Veralon’s predecessor firms. Previously, he was Vice Chair for Administration in the Department of Psychiatry with Weill Cornell Medical College, a department with 180 paid faculty, where his responsibilities included compliance, staffing, practice, research and teaching concerns. While at Continuum Health Partners health system, Rudd managed the centralized business planning and compensation evaluation functions in the Finance Department. Previously, at Mount Sinai Medical Center, Rudd was the administrator at an off-site dialysis center, staffed the Medical Board on ambulatory care issues, and served as special assistant to the senior vice president for clinical operations. He holds an MBA from the University of Michigan, an MPP from the Gerald R. Ford School of Public Policy, and a BA from Wesleyan University. Dave has more than 25 years of experience working with healthcare clients, including health systems and hospitals, academic medical centers, physician groups and solo practices, publicly traded corporations, and other healthcare businesses. His consulting knowledge is augmented by experience in entrepreneurial business development and healthcare provider line management. He works with clients at the highest executive level, with a recent focus on capital projects. Prior to joining Veralon, Dave was a managing director in the capital planning division of HFS Consultants, where he worked with large academic healthcare networks and community hospitals. He was President of Advanced Health Networks, Inc., which focused on strategic initiatives and valuation consulting. Before that, Dave developed and directed consulting business for DGA Partners, one of the firms that merged to form Veralon. Before joining DGA, Dave was Vice President for Finance at the Summit Ambulatory Network, which included four ambulatory surgery centers and a practice management MSO. Prior to that he was a senior associate at Diversified Health Centers, where he structured and implemented surgery center and other ambulatory care joint ventures and acquisitions. Previously he was a consulting manager with Laventhol and Horwath. He holds an MBA in Health Services Administration from Temple University and a BA from Bucknell University. He is an Accredited Valuation Analyst of the National Association of Certified Valuation Analysts. Jessica advises Veralon’s clients on a wide range of physician-hospital alignment, compensation, financial planning, and valuation matters. She has worked with non-profit and for-profit hospitals, health systems, physician organizations, and healthcare attorneys across the United States. Jessica has more than nine years of business valuation experience, including providing advisory services to healthcare providers nationwide. In addition to her healthcare valuation experience, Jessica has managed valuations of AIG’s central region entities located in the Middle East and Africa and provided services to organizations in a variety of industries for M&A planning and reporting, ASC 805 purchase price allocations, ESOPs, strategic business and financial planning, start-up venture feasibility, and tax and estate planning. She holds an MBA from the University of Missouri-Columbia’s Gordon E. Crosby, Jr. MBA Program, and a Graduate Certificate of Non-Profit Management from the University of Missouri-Columbia’s Truman School of Public Policy. Jessica holds BA and BFA degrees from Stephens College. 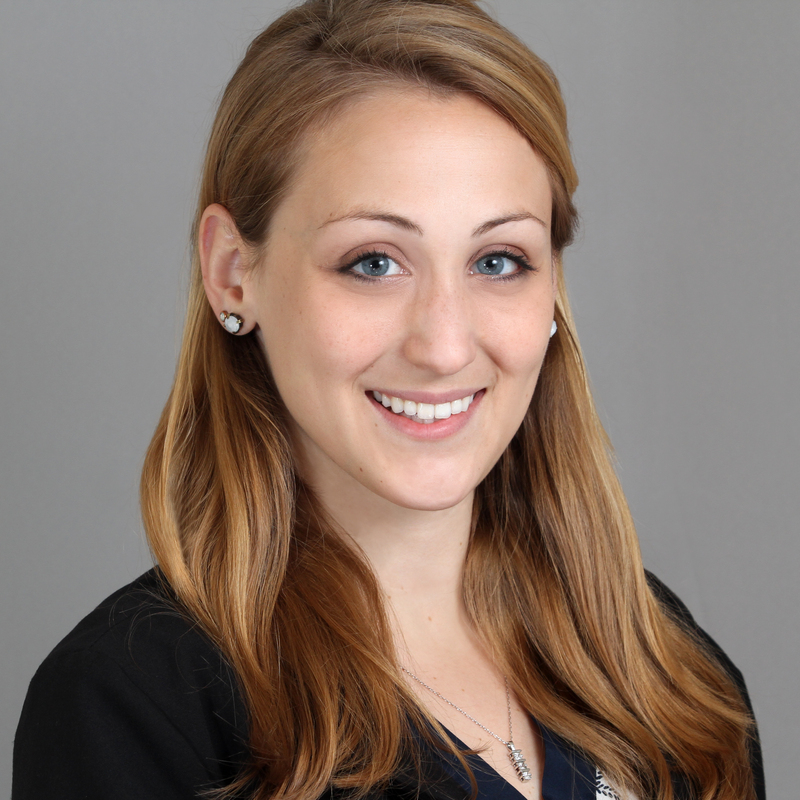 Amanda assists Veralon clients with the evaluation and management of value-based payment models, as well as physician compensation, financial analysis, and modeling. Her clients have included health systems, academic medical centers, community hospitals, ACOs, and CINs. Amanda frequently speaks at regional conferences and has published in national journals. She holds a Master of Health Administration from the Sloan Program at Cornell University. She also received a BS in Biometry and Statistics from Cornell University with a minor in Applied Economics and Management. 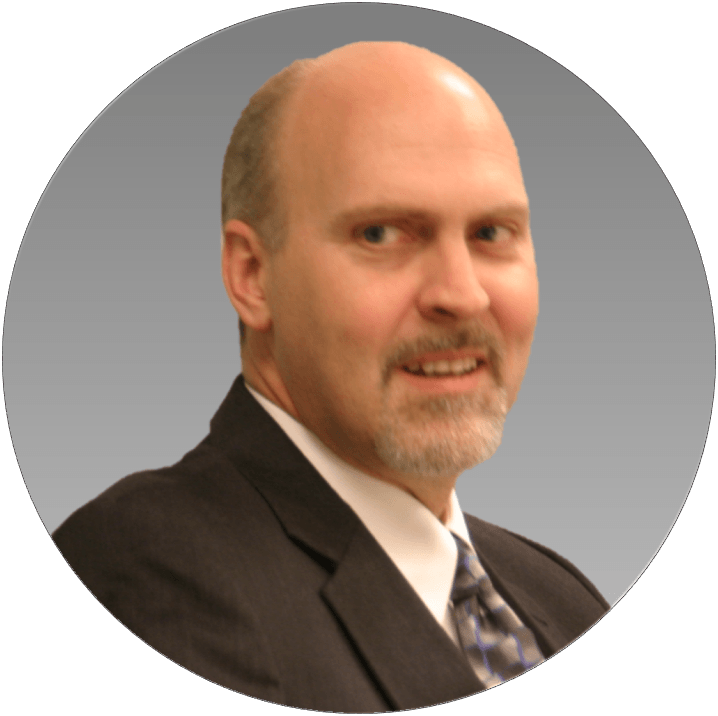 Kevin has more than 25 years of experience in financial transaction execution and planning, valuation and financial analysis, with about 15 years focused on healthcare clients. Those clients have included health systems, academic medical centers, specialty hospitals, teaching and community hospitals, ambulatory surgery centers, post-acute care providers, physician practices, and outpatient ancillary services. 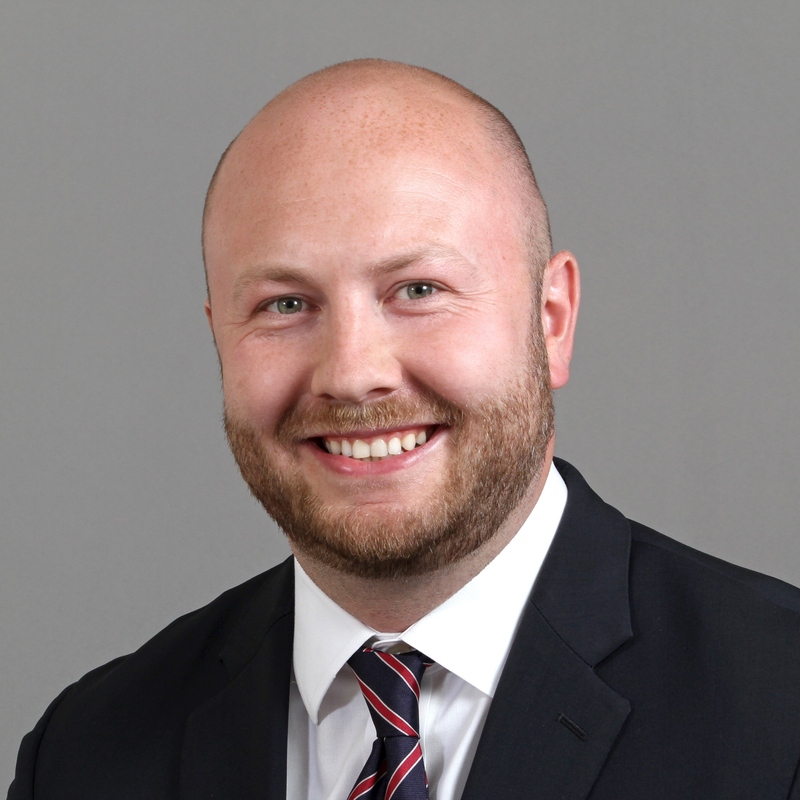 Before joining Veralon, Kevin was Director, Healthcare Specialized Advisory Services, at CliftonLarsonAllen LLP in Philadelphia, where he provided transaction-related consulting services to health systems, physician practices, and law firms. 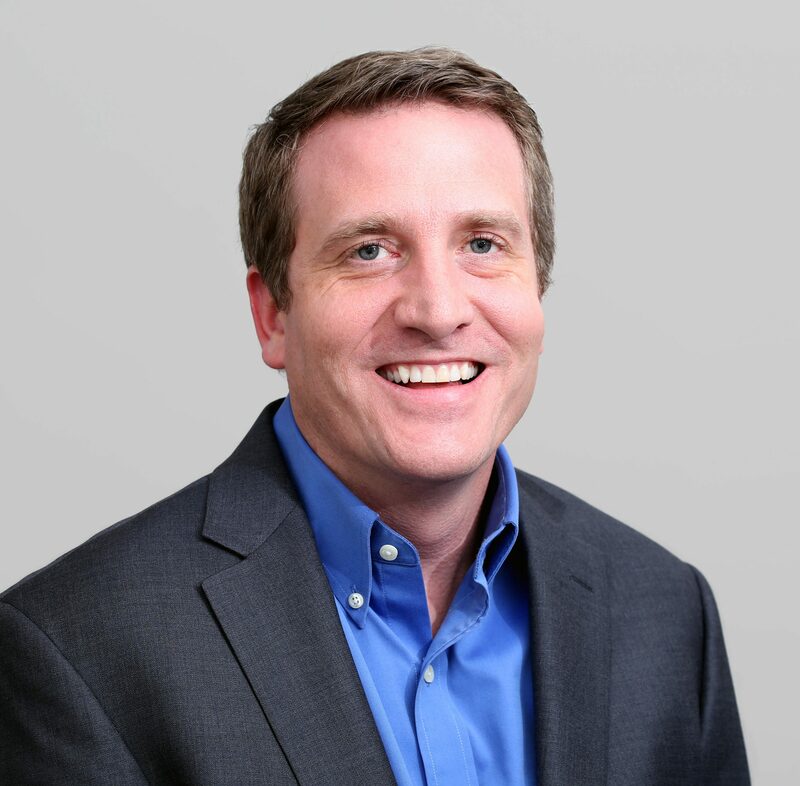 Prior to working at CliftonLarsonAllen, Kevin was Vice President, Corporate Finance and Investment Banking, at Boenning & Scattergood Inc., where he advised clients on merger, acquisition and financing transactions and performed extensive valuation analyses including transaction pro forma analyses, merger modeling, and leveraged buyout modeling. As Vice President, Corporate Finance and Investment Banking, at the Berwind Group, Kevin performed extensive valuation analyses including pro forma analyses, merger modeling, and leveraged buyout modeling, and conducted extensive financial and business due diligence of client companies. Before joining the Berwind Group, he held a series of progressively responsible positions in financial analysis and investment banking. Kevin holds an MBA from Syracuse University, and a BBA from Albright College. He is a Chartered Financial Analyst. Carole Graham applies both her nursing background and data analysis skills in helping health services organizations improve clinical care management and operations. She has a broad perspective on these subjects, having worked in operations on both the provider and payer sides of managed care. Before joining Veralon, Carole developed medical management programs covering over 200,000 risk lives, as Vice President of the Allegheny Health, Education, and Research Foundation. She also managed quality improvement and claims analysis for Keystone Health Plan East. Carole holds an MBA in Health Administration from Temple University and a BS in Nursing from West Chester University. Brian has more than 10 years of healthcare consulting experience, with a focus on financial analysis and valuation advisory services. His clients have included community hospitals, health systems, academic medical centers, and large medical practices, in the western US as well as other states. Prior to joining Veralon, Brian was a manager at a major healthcare management consulting firm, where he led the financial analysis for a wide range of engagements. Brian also previously consulted with a national operator of government health and human services programs, where he participated in the development and implementation of state Medicaid programs in the mid-western and western United States. These initiatives also included updating or revising Medicaid fee-for-service rate setting methodologies. Brian is an Accredited Senior Appraiser of the American Society of Appraisers. He holds a BA from Colby College and an MBA in Finance and Health Sector Management and MS in Information Systems from Boston University. 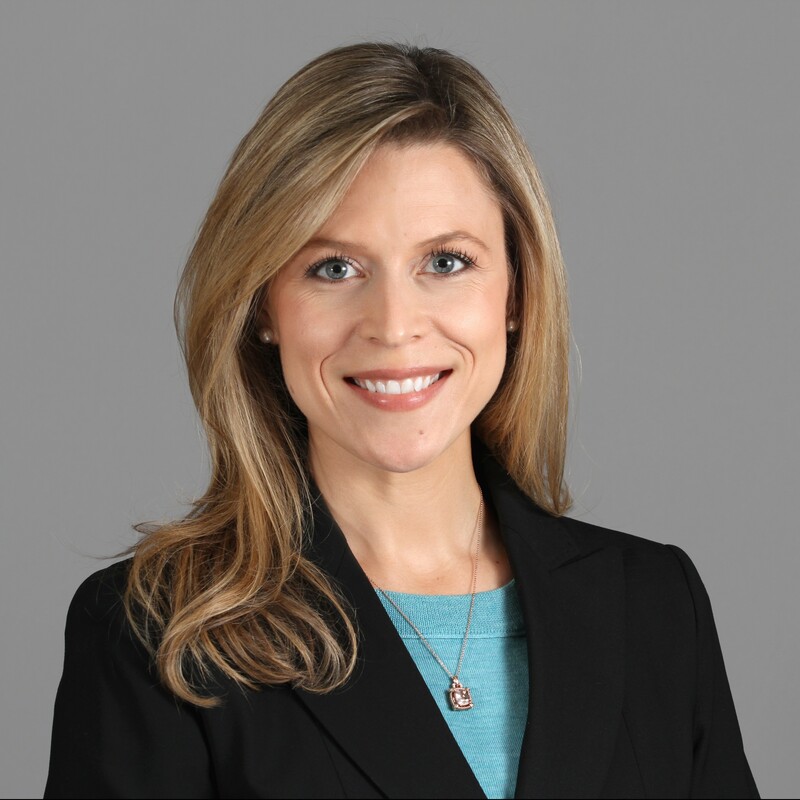 Meredith brings 10 years of experience in both healthcare consulting and healthcare operations to the development of focused and actionable strategies for Veralon clients. She advises many types of healthcare organizations nationally, including academic medical centers, large community health systems, and independent hospitals. 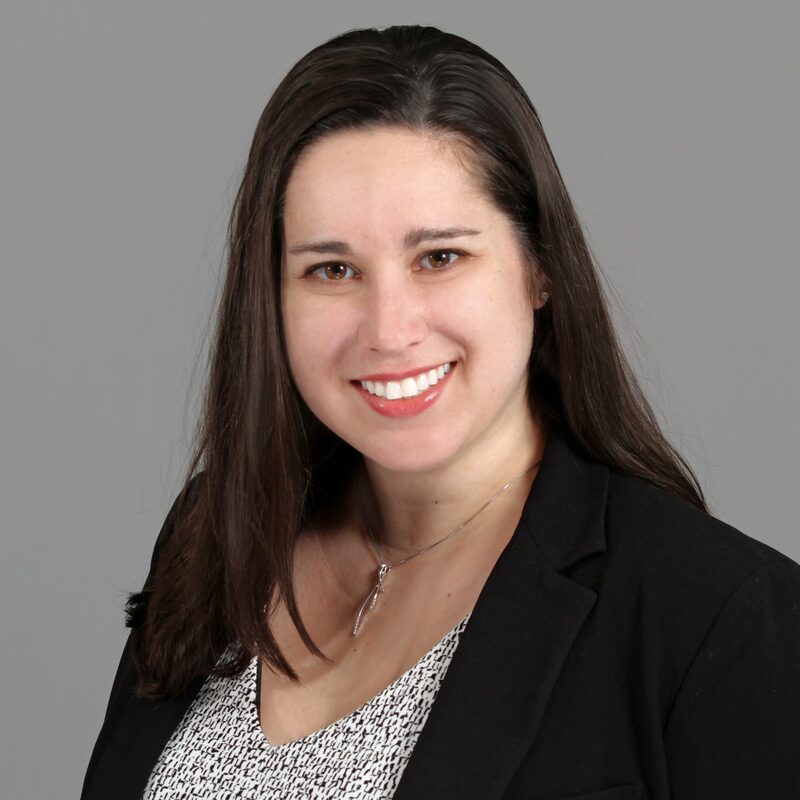 Prior to joining Veralon, Meredith gained operations and strategy experience at OhioHealth, where she managed a system-wide imaging services team and facilitated the integration of five urgent care facilities, and in previous operational roles at The Ohio State University Wexner Medical Center. She is a member of the American College of Healthcare Executives and she currently serves on the board for the Philadelphia chapter. Meredith was also the recipient of ACHE’s Early Career Healthcare Executive Award in 2017. Meredith frequently publishes in the field, including a recent cover story for Healthcare Financial Management. She holds an MHA and a BS with honors, from The Ohio State University. Molly has more than 10 years of experience in the healthcare field. She advises health care organizations on development of clinically integrated networks, ACOs and other aspects of value-based payment, and physician engagement. Before joining Veralon, Molly managed clinical research studies at Oregon Health & Science University in Portland, Oregon. Molly has authored several articles in national publications and has spoken at regional health care organization events. She holds a Master of Health Services Administration (MHSA) from the University of Michigan’s School of Public Health, and a BA from Dartmouth College. Denise has over 10 years of experience working with academic medical centers, health systems, community hospitals, and health plans on valuations, physician compensation planning, and projects requiring in-depth financial planning. Before joining Veralon, Denise worked as a Grant Accountant at West Virginia University and a Patient Services Representative at the Robert C. Byrd Health Sciences Center. Denise is a member of the National Association of Certified Valuators and Analysts, from which she holds designation as a certified valuation analyst (CVA). She has co-authored publications on business valuations in healthcare and has led a NACVA webinar on the fundamentals of healthcare valuation. She earned a BS degree in Finance, with minors in Economics and History, from the Smeal College of Business at Pennsylvania State University – University Park. 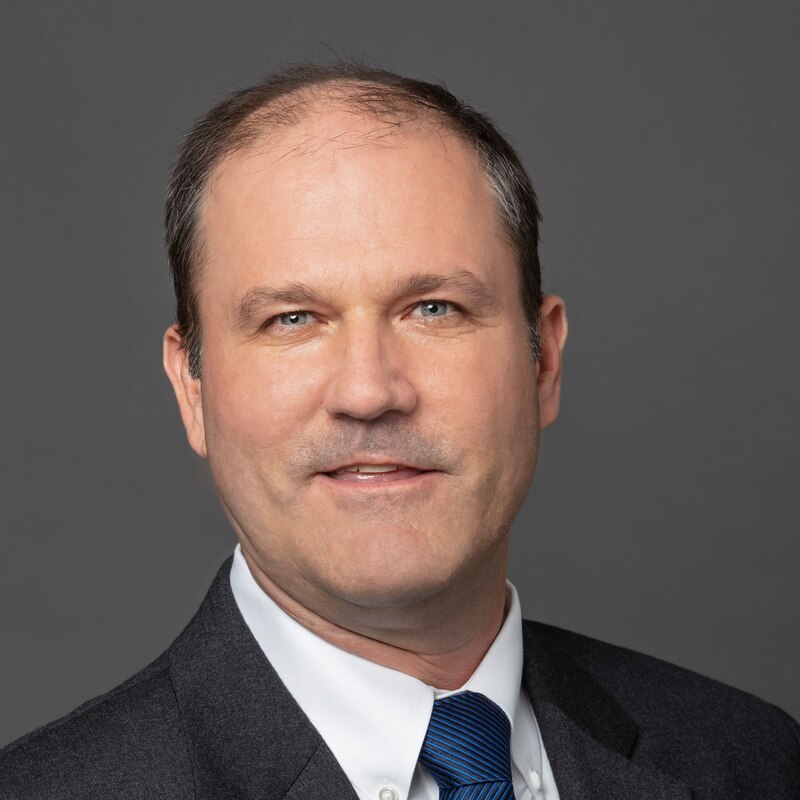 Scott has 10 years of healthcare experience and has worked with community health systems, independent hospitals, and academic medical centers across the country, as well as broad hospital networks. He often manages large, complex strategic planning and affiliation planning engagements for Veralon, including the financial aspects of these projects. Prior to joining Veralon, Scott was a graduate intern for Health Management Associates, a consulting firm specializing in health and human services policy, where he assessed state Medicaid programs and conducted research in health economics. Scott has spoken at healthcare leadership conferences. He holds a Master of Health Administration and a BS in Economics from Ohio State University.